I am lucky enough to have a great group of loyal and longstanding owners, but also want to acknowledge all those owners that I have ridden for as without horses to compete I would be nowhere. So thank you Owners of my past, present & of course future (hopefully). I very much want my owners to enjoy eventing for it to be a fun, friendly & welcoming environment. I also aim to make it as rewarding as possible both at competitions and at home. 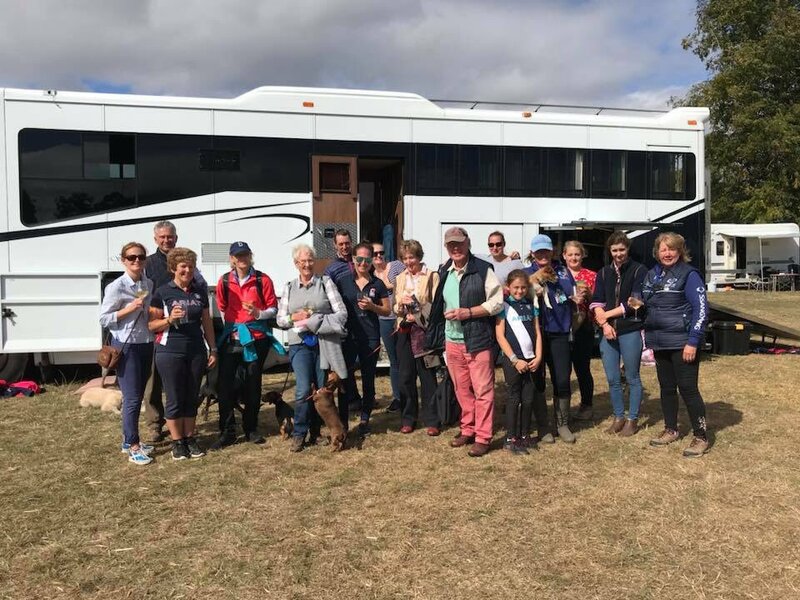 We have an open yard policy so that firstly owners can see the individual training, care and attention we give each horse, and secondly so that owners can get as much pleasure out of coming to visit the horses at the yard and watch schooling sessions with Yogi as the thrill of watching their horse reach it’s full potential at competitions. If you are new to eventing, or if you already own a horse and are interested in me competing him/her for you then please do call me on 07889 312225, we can have a chat and arrange a visit to the yard to see our facilities and meet the team. We always look forward to welcoming new team members.